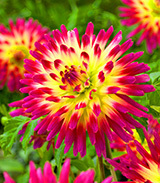 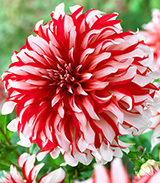 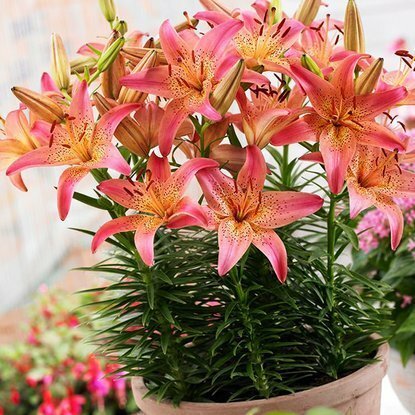 Add to compare Special offer Bestseller Shipping on Thursday Lilia (Lilium) Bright Pixie 1 szt. 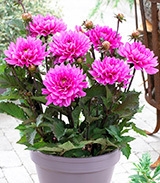 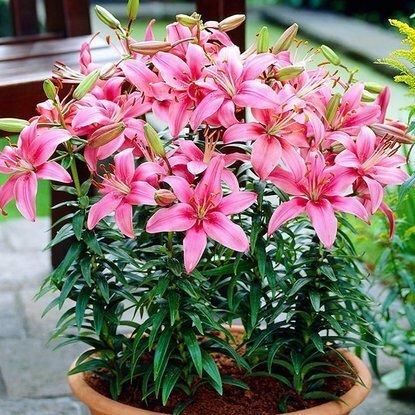 Add to compare Special offer Bestseller Shipping on Thursday Lilia (Lilium) Pink Pixie 1 szt. 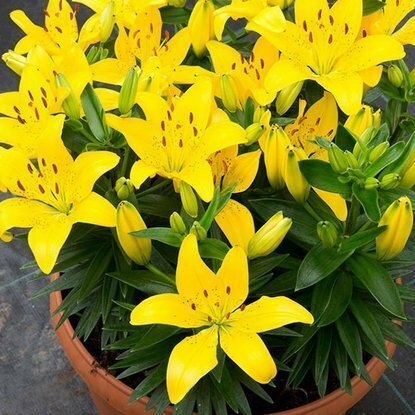 Add to compare Special offer Shipping on Thursday Lilium (Lilia) Golden Matrix 1 szt. 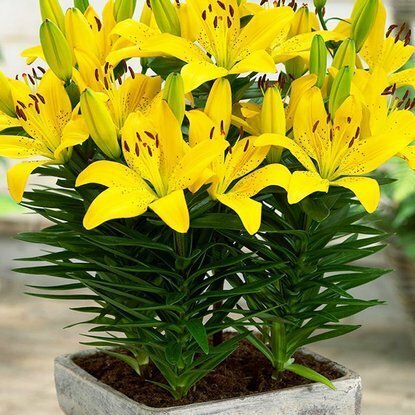 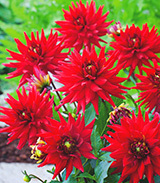 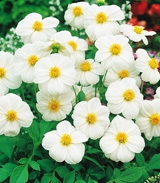 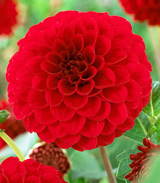 Add to compare Special offer Shipping on Thursday Lilium (Lilia) Matrix 1 szt. 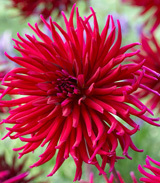 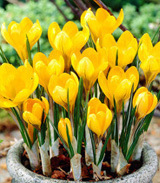 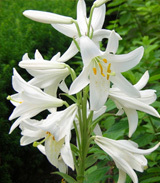 Add to compare Special offer Shipping on Thursday Lilium (Lilia) Mount Duckling 1 szt. 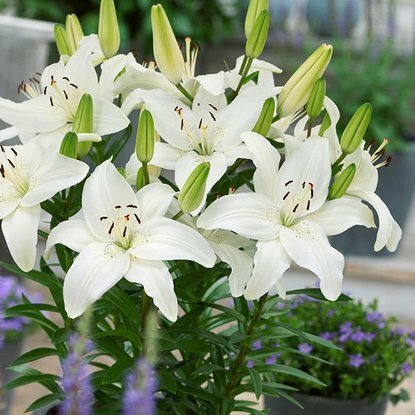 Add to compare Special offer Shipping on Thursday Lilium (Lilia) White Joy 1 szt. 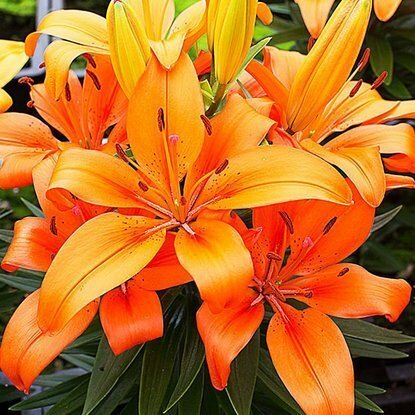 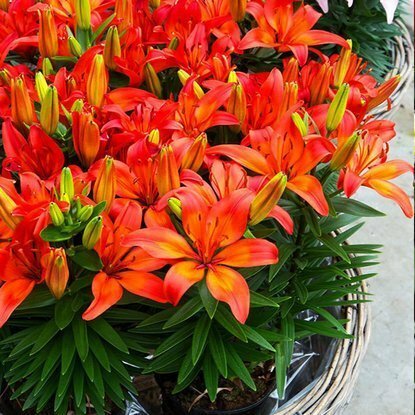 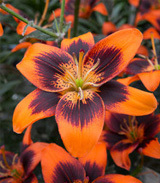 Add to compare Shipping on Thursday Lilium (Lilia) Orange Matrix 1 szt.